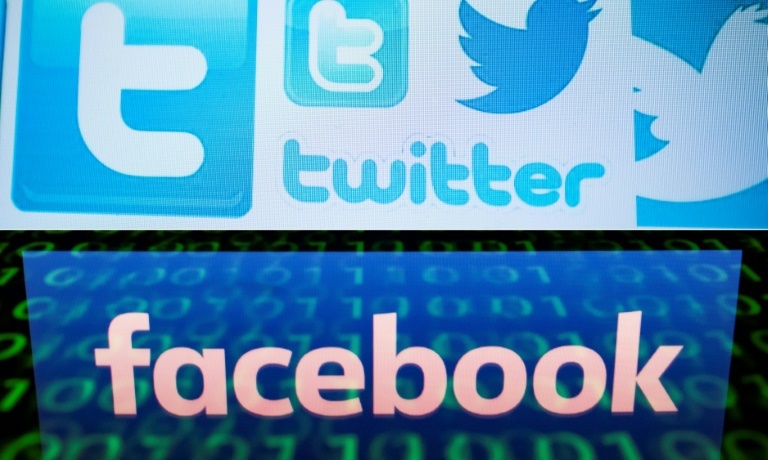 US President Donald Trump on Tuesday accused tech giants Facebook, Twitter and Google of being biased in favor of opposition Democrats, a day after a report for the Senate revealed Russian agents had used social media in an attempt to sway the 2016 election in Trump’s favor. “Facebook, Twitter and Google are so biased toward the Dems it is ridiculous!” Trump tweeted. And after Trump took office Moscow’s operatives took aim at Special Counsel Robert Mueller, head of the investigation into Russian interference in the 2016 presidential election and possible collusion between Trump’s campaign and Moscow, The Washington Post reported Monday. Around three-quarters of accounts that followed Trump had been in active for at least 120 days while 36 percent used Twitter’s default profile image.